The crash of the stretch limousine last weekend in Schoharie, N.Y., that killed 20 people has left a lot of people in the Twin Tiers shaken. At some point in our lives, many of us have hopped aboard a limo for happy events like a wine tour or a wedding or a birthday party. Most of us were having so much fun with family and friends and co-workers that the thought of a crash never occurred to us. Or we have been passengers with another driver with insufficient insurance to protect their passengers in case of a crash. But during this week of grim news, as the operator of the Schoharie limo company was charged with criminally negligent homicide, I want to provide something positive that Twin Tiers motorists can do to protect themselves. You’ll need your current car insurance policy. Here’s why: Some people probably think that getting in a limo, there must be at least $1 million in coverage. Unfortunately, that simply is not true in most cases. In New York State, owners of stretch limos are not required to have much insurance. A limo that can hold up to 20 people is only required to have a total of $150,000 of coverage to cover everyone in that limo in the event of a fatal crash. So in the Schoharie crash, the families of the 20 people killed the crash, in some cases with small children, may only be able to recover $7,500 per person from the insurance company assuming the limo company had the state-required minimum coverage. What the state requires is ridiculously low but the one thing Twin Tiers residents can do to protect themselves and their families is make sure they are protected on THEIR car insurance. On your insurance policy, there is a section called Supplemental Uninsured and Underinsured Motorist (SUM) coverage. You should make sure you have at least $250,000 of SUM coverage in your vehicle insurance policy that would come from your own insurance company to protect your family in the event of your injury or death in your vehicle or someone else’s vehicle (for instance, if you were in a limo). So please check your policy and make sure you have $250,000 in SUM coverage. In the Schoharie crash, SUM coverage would at least offer some additional money to compensate the grieving families and help provide for the children who lost a parent or parents. 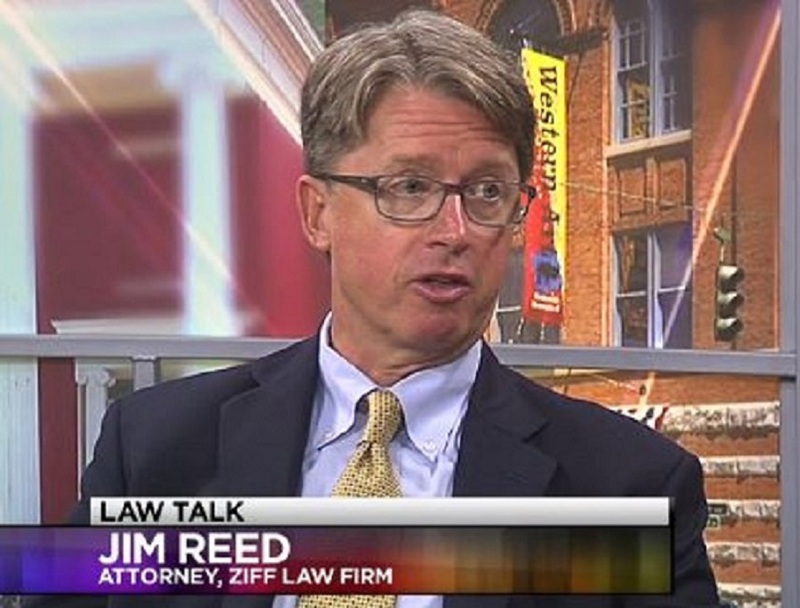 Be sure to watch this week’s Law Talk, where I urged WETM viewers to check their insurance policies. Here is the state law on insurance and more information I have written on SUM coverage here and here. This entry was posted in Auto Accidents, Automobile insurance, Automobile safety, Breaking News, Health Insurance, Insurance, Keeping Your Family Safe, Lawsuits, Miscellaneous, NY Auto Insurance, NY Courts, NY Laws and Cases, PA Car Insurance, PA Laws and Cases and tagged accident attorney, accident lawyer, attorney, blog, Car accident, chemung county, corning, elmira, Elmira New York, injury, insurance, ithaca, James B. Reed, Jim James B. Reed, law firm, new york, NY accident, NY accident attorney, Ny accident lawyer, NY lawyer, pennsylvania, personal injury, Steuben County, twin tiers, upstate, upstate new york, upstate NY, Ziff Law Firm by Jim Reed. Bookmark the permalink.